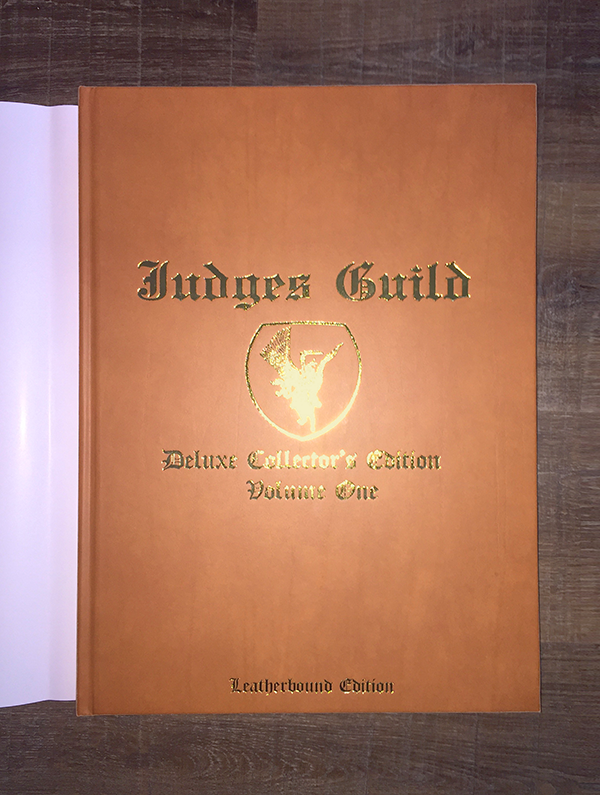 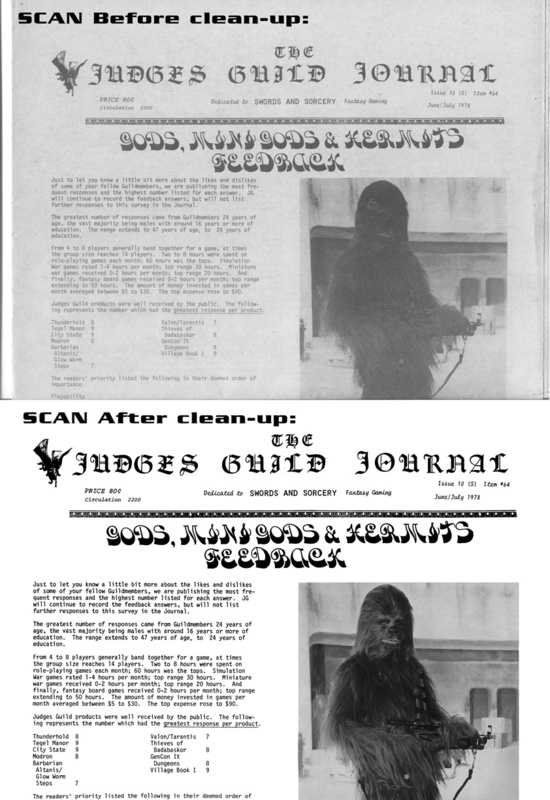 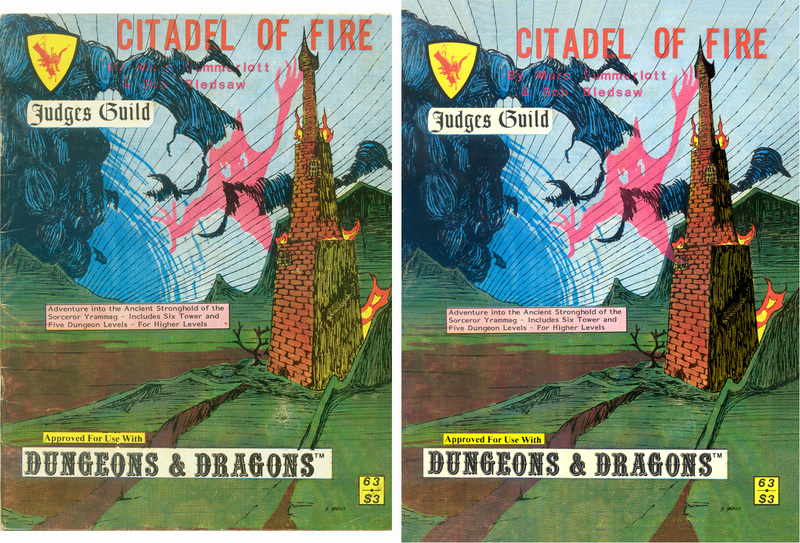 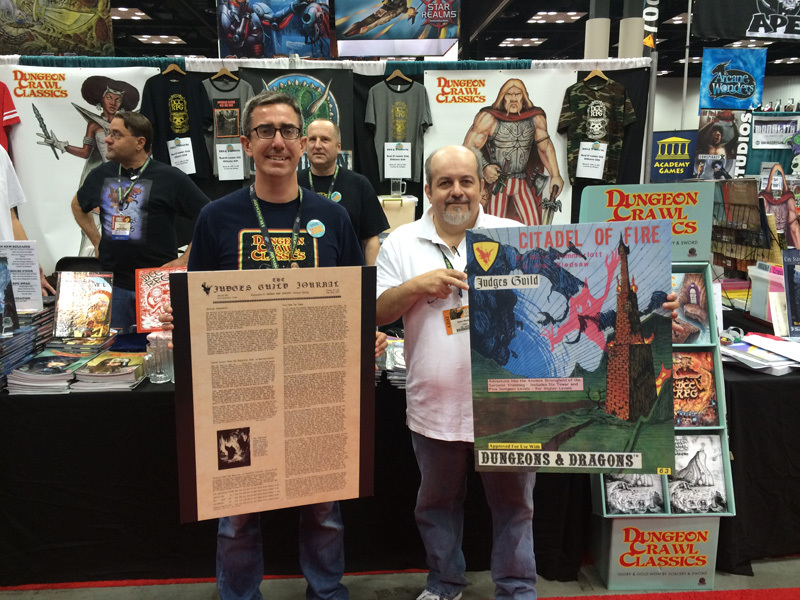 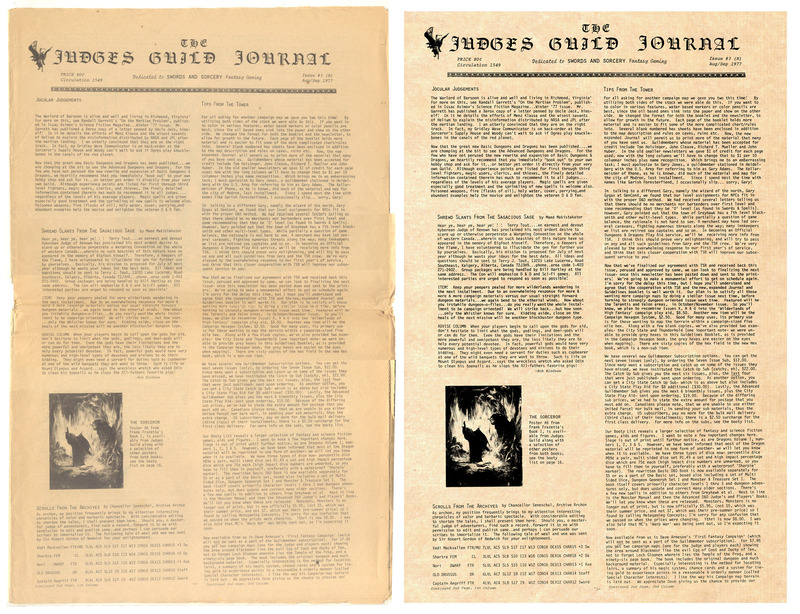 This exclusive leatherbound edition of the oversized Judges Guild hardcover! 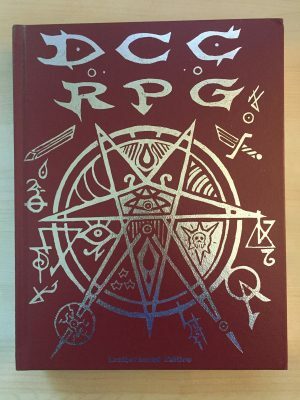 With a page size of 13” wide x 18” tall, this massive book is an impressive tome – even more so with the beautiful light tan leatherbound cover with gold foil logo! 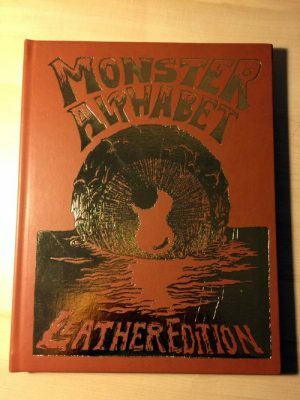 Each copy includes a dust jacket and slipcase, and is packaged in a custom-manufactured, printed corrugated shipping carton to ensure this valuable collectible arrives intact. 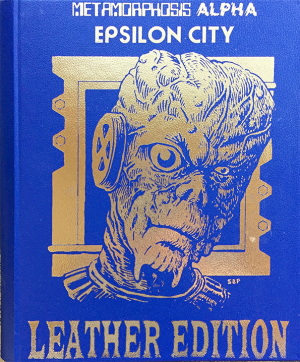 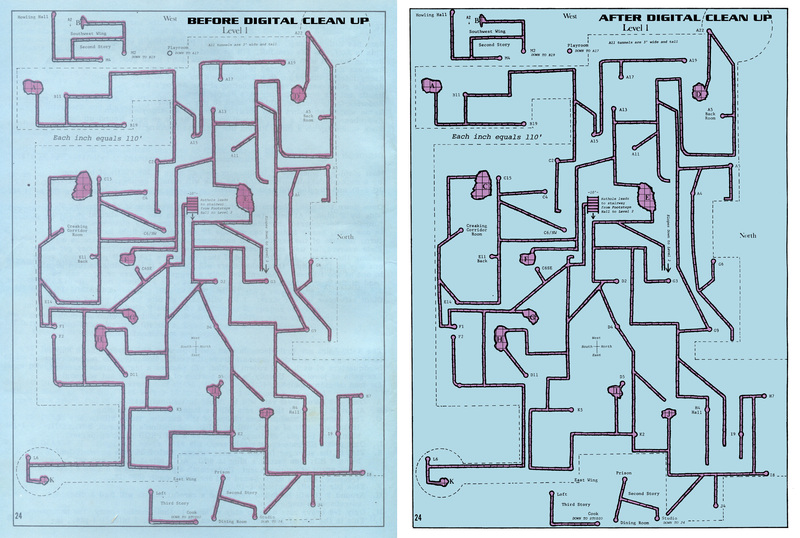 Produced in limited quantities and never to be reprinted – get your copy while supplies last!